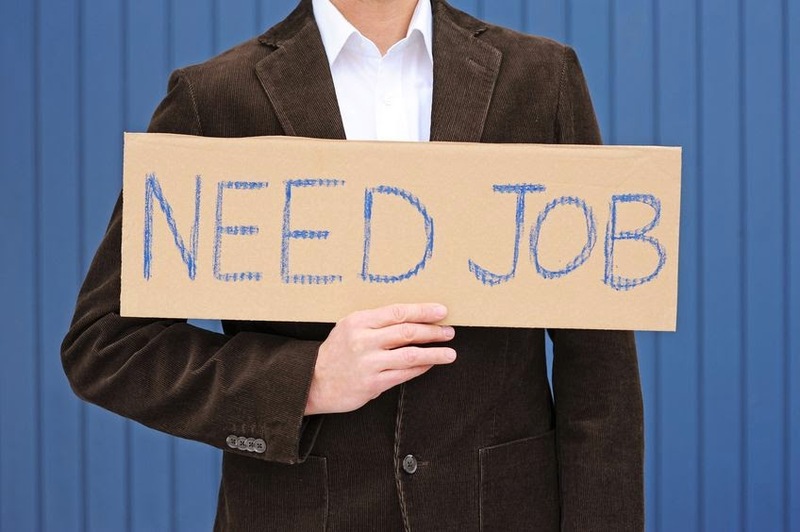 Solomon Bruce Consulting Blog: Job Help is Coming! We are just hours away from being ready to launch a new service offering that will be of benefit to anyone seeking a new career opportunity! As we promised earlier, we are putting the final touches on some tools that will help individuals who have lost their job and are seeking new career opportunities. Stay tuned-- we are just adding the polishing touches to our new service offering! Once the service offering is released, if you are seeking a new career opportunity, you will want to contact us and begin to find that new career opportunity!